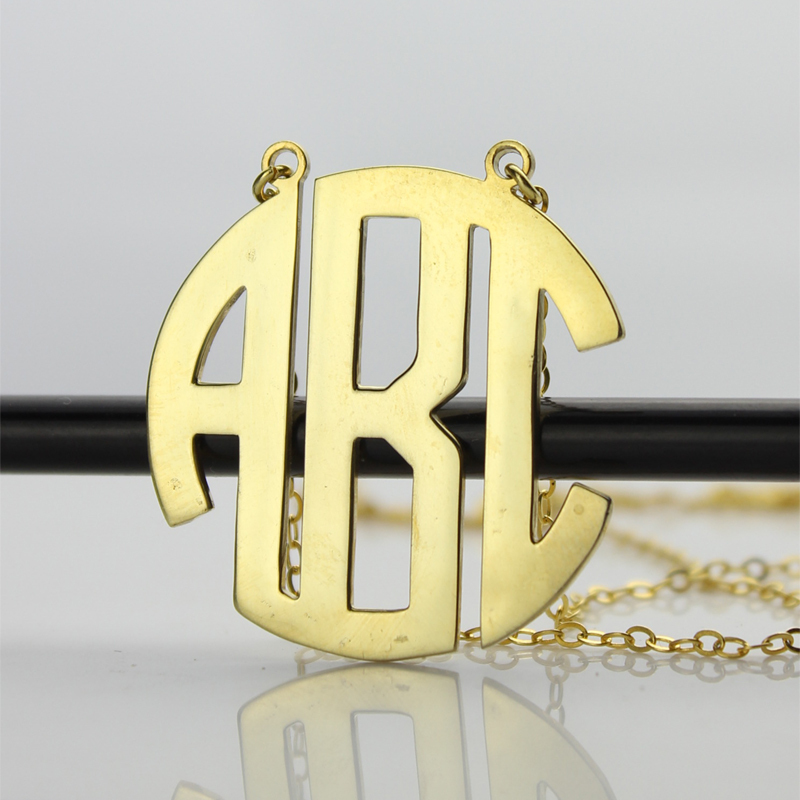 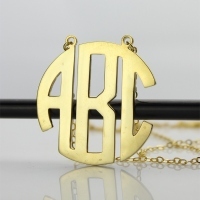 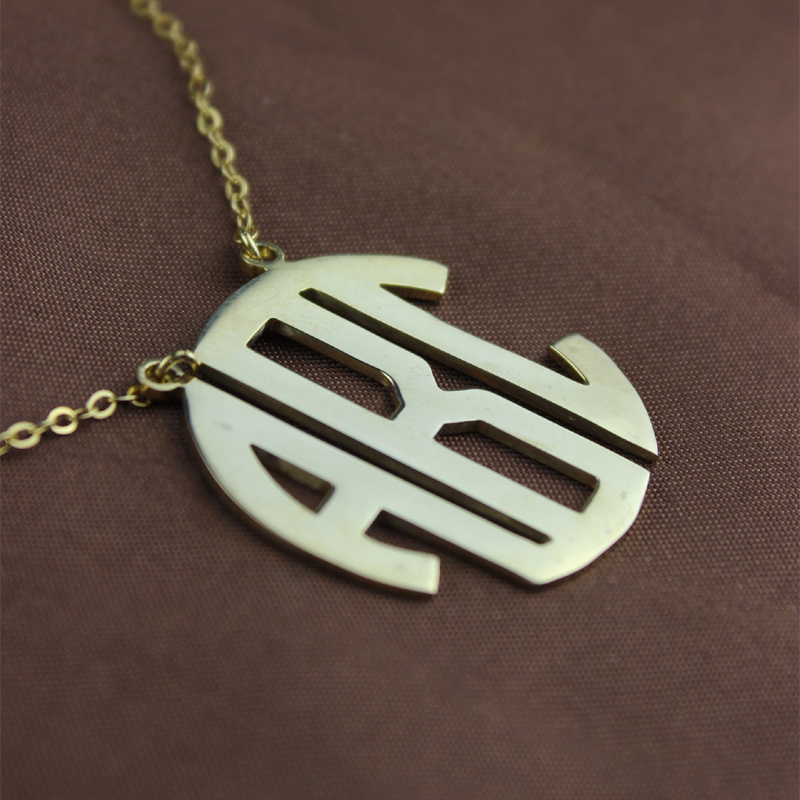 Choose from sterling silver 925 materials for a fine Gold Plated Block Monogram Pendant . 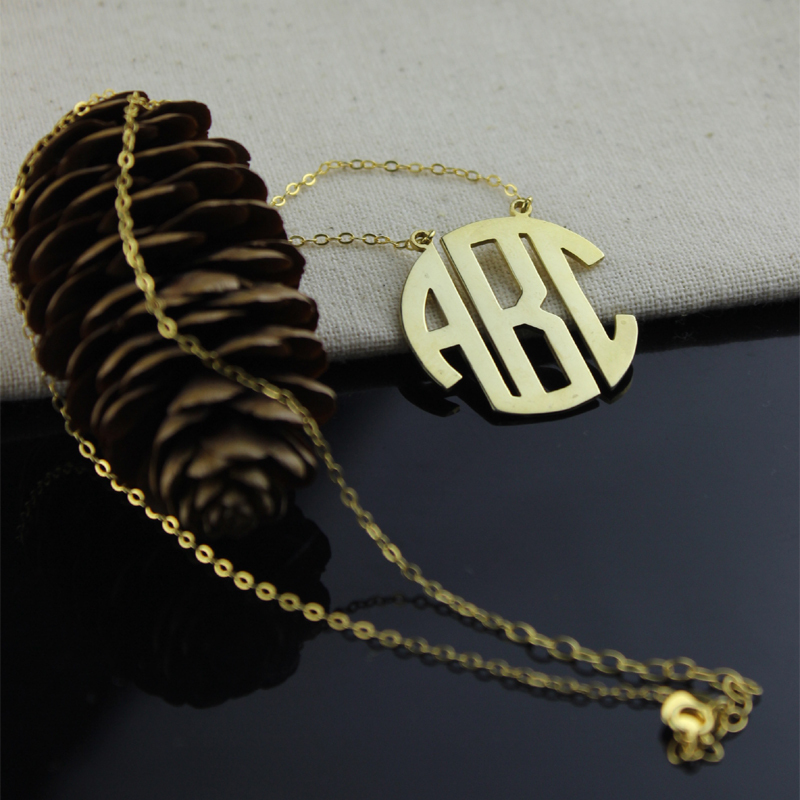 We have several chain options for you to pick from. 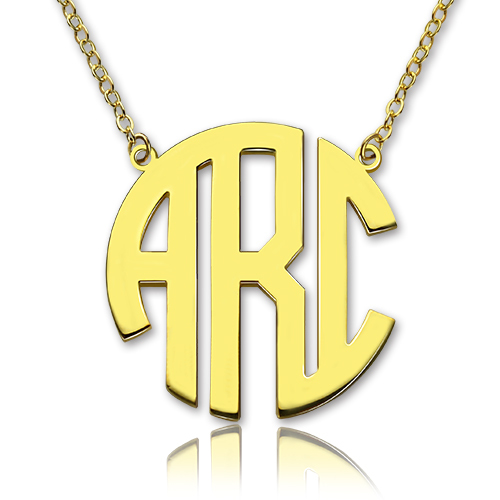 Extend your love to someone special by gifting this smart jewelry.